The story begins with identifying a strange olive tree and tomb that sits upon Mount Maenalus in Arcadia that seems strange. The effect of this tree and tomb causes many people to avoid the place and rumor tells that it is a regularly visited by Pan. The narrator then delves into its history. It started with two sculptors, Kalos and Musides, who were known throughout for their amazing work and enduring friendship. Eventually, the Tyrant of Syracuse enlists both of them to create an inspiring statue for him. Since the two were not competitive they relied upon one another to inform and shape their work. However, Musides soon becomes depressed and it is revealed that his depression is because Kalos was ill. Kalos's illness continues and Musides is continually distracted and tries to give comfort. As he gets weaker, he requests to be brought to the olive grove to be left alone. This is disheartening to Musides but he still helps in getting him there. As his demise approaches, he requests that the twigs of the olive tree in this particular grove be planted near his head when he dies. Musides does exactly that and also creates a beautiful statue alongside his grave. With the tragedy passed, Musides returns to the sculpture for the Tyrant and focuses all of his emotions upon it. A few years pass and a fully-fledged olive tree has grown out of the twigs. He finishes the statue and requests for the Tyrant to come and take it. However, the night before the arrival, a hard storm wreaks havoc and eventually destroyed the hall wherein Musides had worked, though it seems more like the strange olive tree growing out of Kalos's grave did most of the damage. Musides had entirely disappeared. With the statue destroyed, people leave and largely avoid the area from then on. 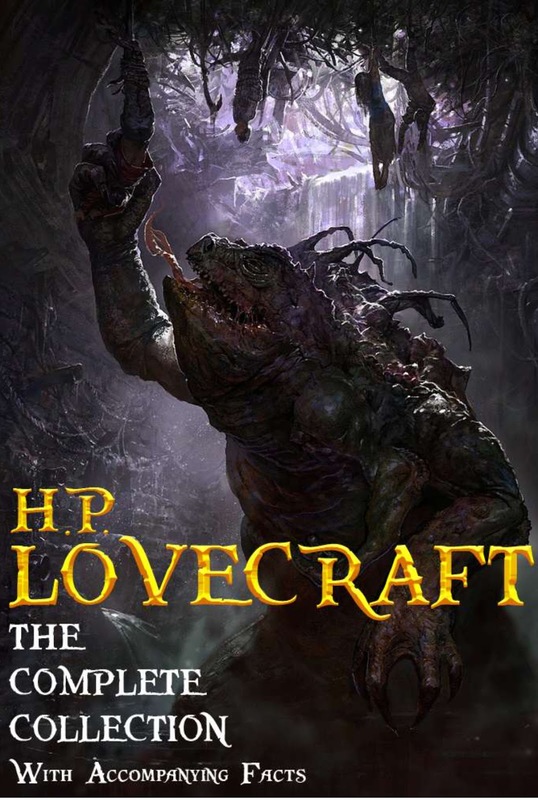 It seems like this was an attempt at myth by Lovecraft. It feels more like myth-making than horror. Placing it in Greece and in ancient times certain helps as does the reference to Pan, but the structure of the story seems to be missing something--such as what drove the illness of Kalos and what happened to Musides. It seems like he's trying to tell a story of the old days in the method of old folklore but it doesn't seem to carry through.